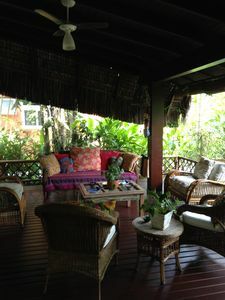 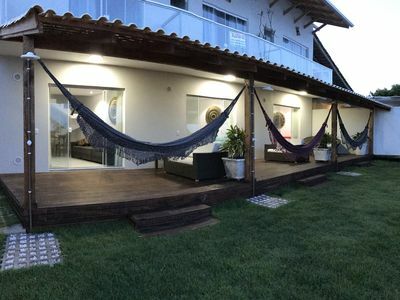 Beautiful and comfortable house on foot Sand beach Mirror / Outeiro in Trancoso. 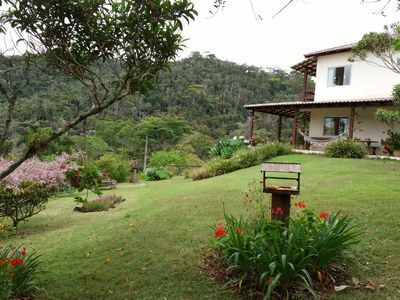 Sleeps up to 8 people, three bedrooms with double beds King plus container suite with bunk beds, Class mattresses in all suites, fitness bungalow with TV. 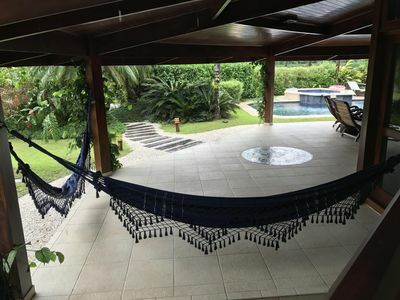 House located inside the condominium Outeiro of Brisas, closed with 24 hour security, convenience store, with unspoilt nature trails, playground, golf course and polo. 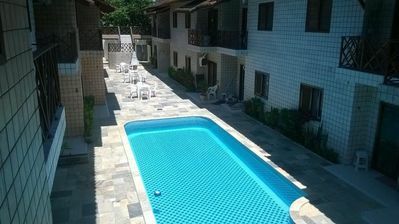 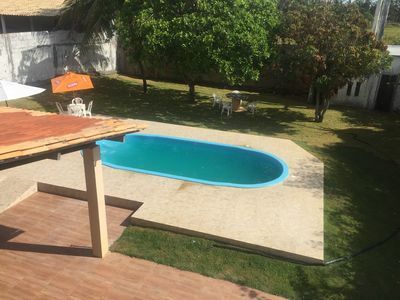 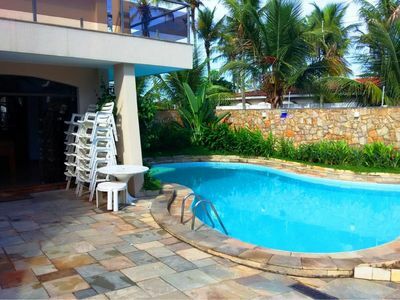 The house is located next to the pools spectacular club Outeiro the sea and has a leisure area with barbecue and wood stove, TV, AR and Internet WI-FI. 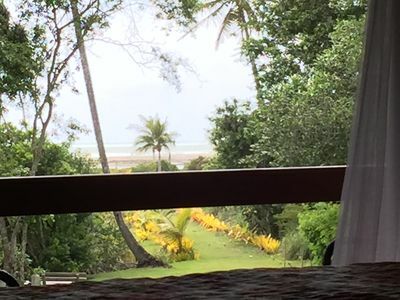 Cook w / basic kitchen and maid. 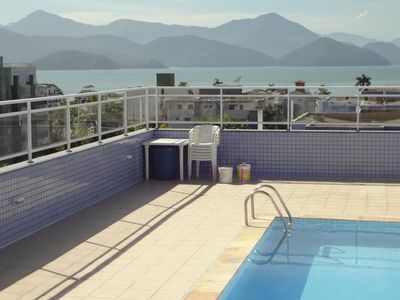 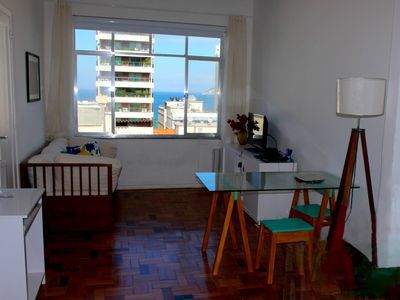 Lovely, partial sea view, perfect location between Ipanema & Copacabana Beaches!